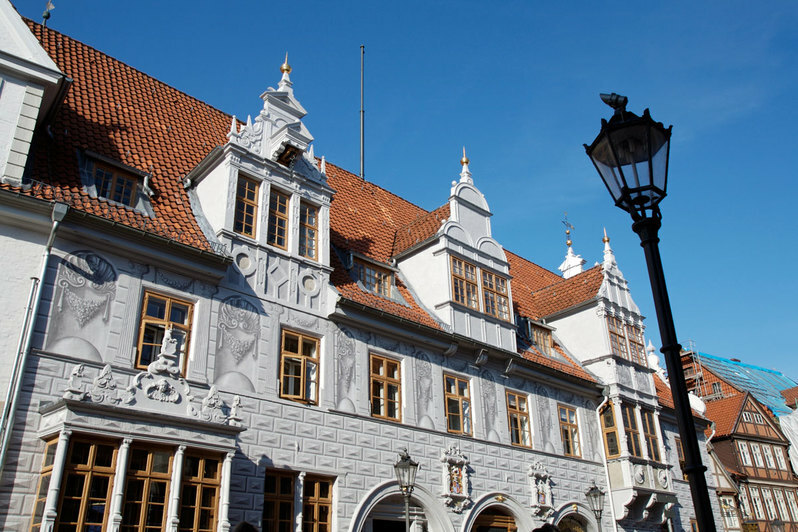 The old town hall in Celle is undoubtedly one of the most beautiful buildings in the city of Celle. 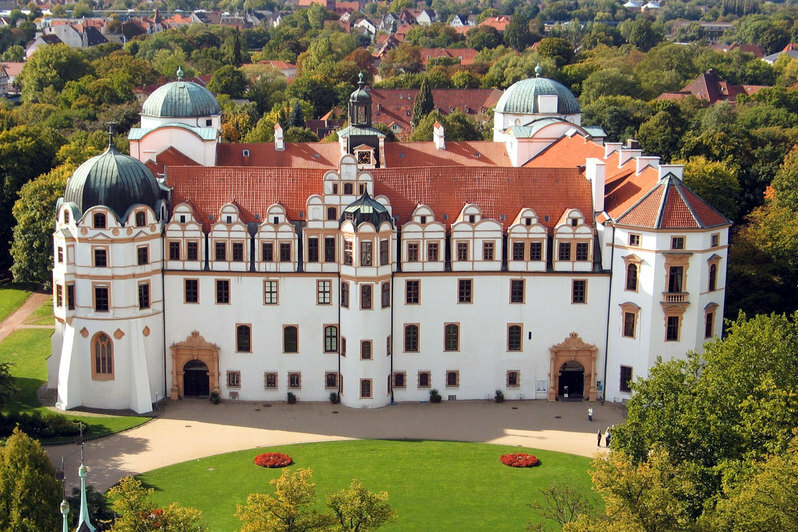 It was built in 1292, when Duke Otto the Strict built the city according to his plans and is until today an impressive testimony of the Dukes of Celle. 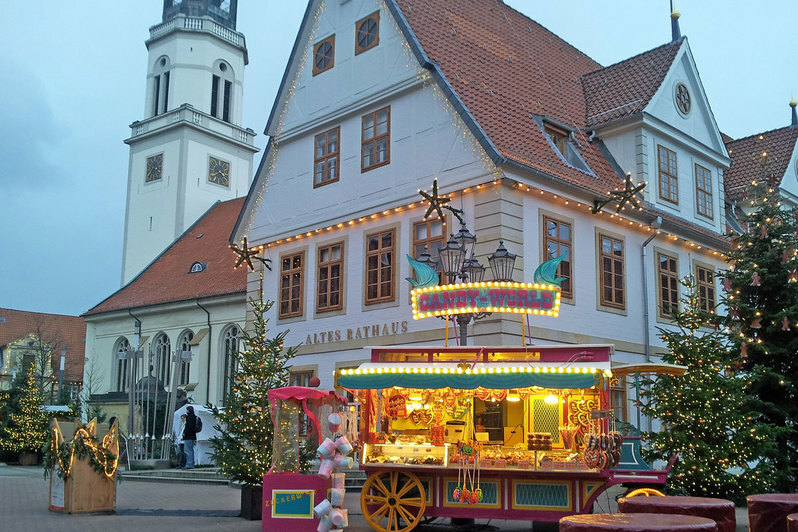 It is located near the market, where the famous Christmas market also takes place every year in front of Celle’s historic half-timbered buildings. 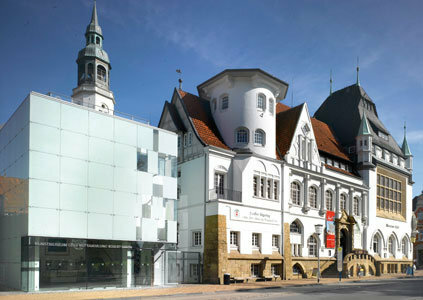 Celle Town Hall, one of the oldest buildings in the city, consists of two parts. The older part rises above the Ratskeller with its Gothic ribbed vault. A kink in the outer front marks the construction seam of the cultivation of 1580/81. 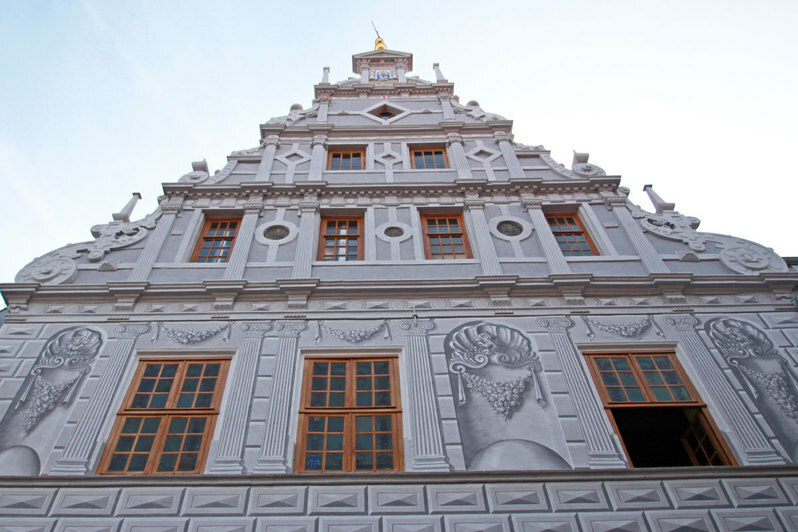 In the 16th century, the older part of the building was also modernised and provided with the elaborate façade painting, which was only rediscovered and reconstructed in 1985. 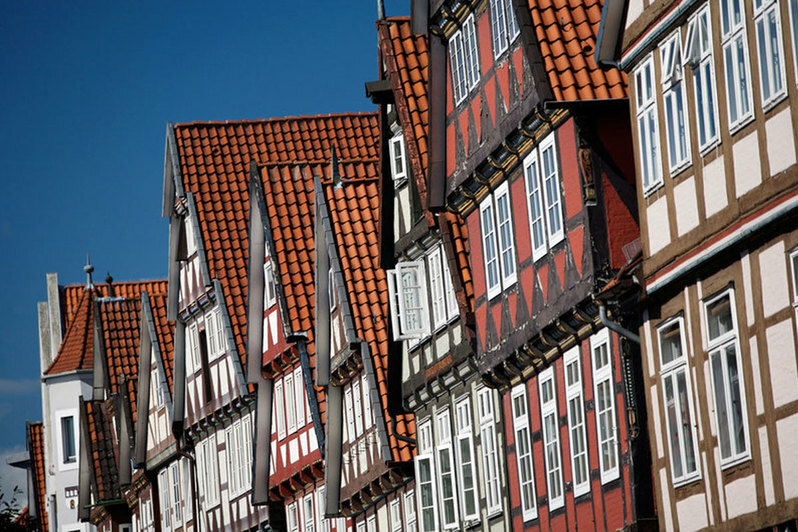 The northern gable, a masterpiece of Weser Renaissance, also dates back to that time. 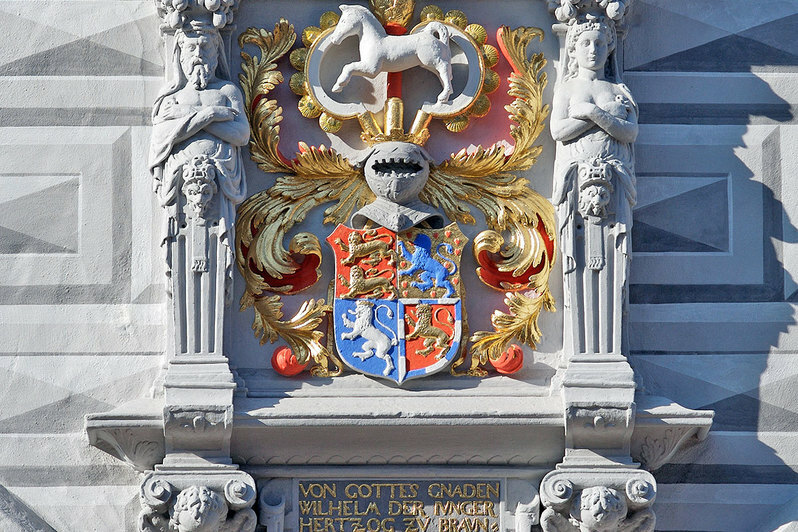 The coat of arms of Duke Wilhelm the Younger and his wife Dorothea of ​​Denmark can be found above the entrance portal of the Old Town Hall Celle am Markt. 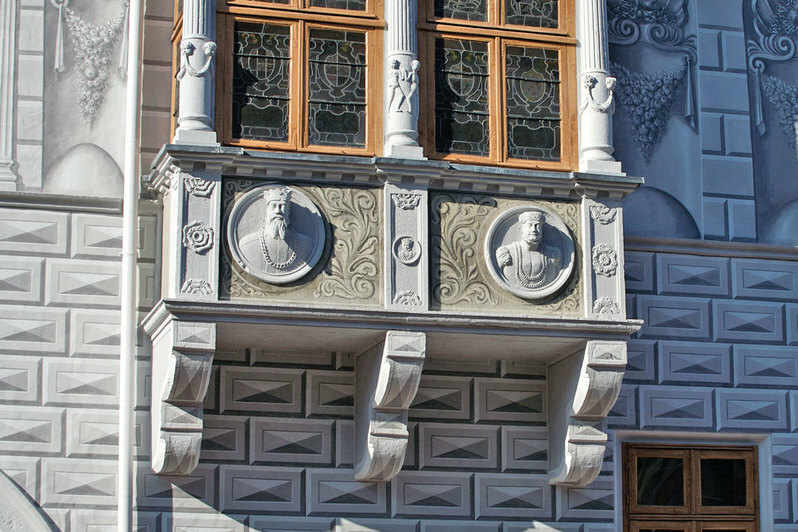 It is believed that the two figures on the two-storey bay window represent the emperor and his wife. In the Ratskeller you can still find the Gothic cross vault from the period of 1292. On 08.06.1378 the Ratskeller received the ducal right to serve wine and foreign beers. 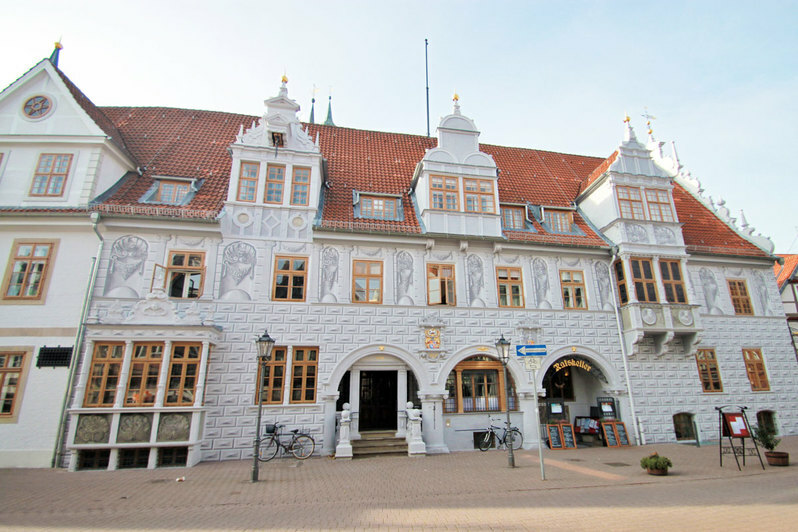 Thus, the Ratskeller in Celle is considered the oldest public house in Lower Saxony. 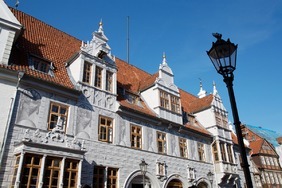 On the upper floor of the old town hall are the halls that were once used as market, court and festival rooms. The flair of these rooms is partially preserved to this day.